Looking for near Seabrook Island South Carolina? 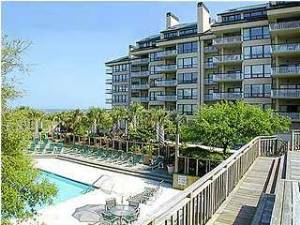 Come to Findvacationrentals.com and find the best selection of Seabrook Island South Carolina and Seabrook Island available today. Choose your next South Carolina as your home away from home for your next family vacation. Interested in More Seabrook Island, South Carolina ? Check out nearby Charleston, Daufuskie Island , Hilton Head Island, Isle Of Palms, Kiawah Island , North Charleston .